The bacterial infection of natural teeth can cause formation of caries. Bacteria that reside over the surface of natural teeth feed on sugary foods and release acids that can dissolve the healthy tooth structure. Removal of caries and restoring tooth is absolutely essential to protect tooth from danger and to improve oral health. 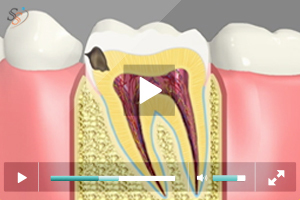 If left untreated, the infection can spread to other teeth and lead to tooth loss. 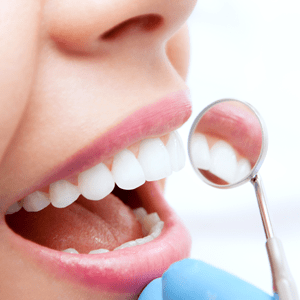 Dental fillings are one of the types of restorations that are used by our dentists to treat decayed natural teeth. 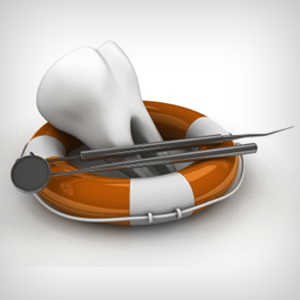 The procedure involves reestablishing damaged tooth structure using appropriate filling materials. 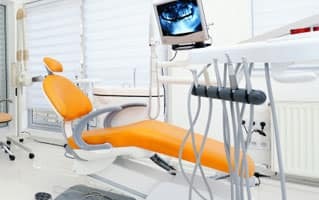 Do you have a decayed tooth? 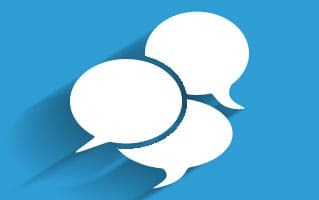 Make an appointment and meet our dentists in Rancho Mirage to know how we can help restore your healthy smile. 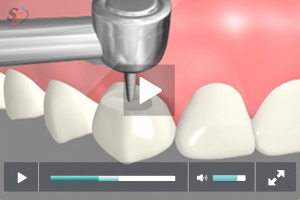 There are a number of materials used for making dental fillings. Each of them has different natural qualities and the choice of a particular type may depend on the tooth that needs to be restored. Mercury along with other materials including Zinc, Silver and Tin are used for preparing this type of fillings. The material is easy to work with and can bear load to a great extent. The dark or silvery color is what makes amalgam fillings unattractive. 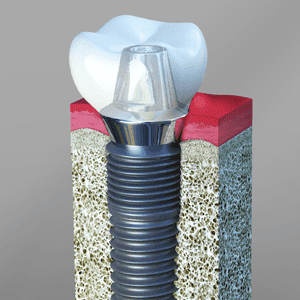 Nonetheless, they are widely used for restoration of back teeth because of their tough nature. 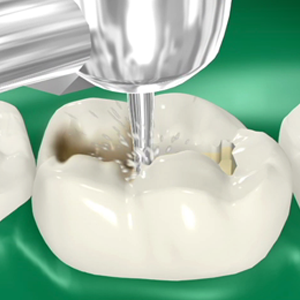 Resin fillings can easily flow into the tooth pits and require less amount of natural tooth to be removed. The material does not expand or contract due to changes in temperature. Composite resin resembles the white color of natural teeth, which is why they are widely used in restorative care. 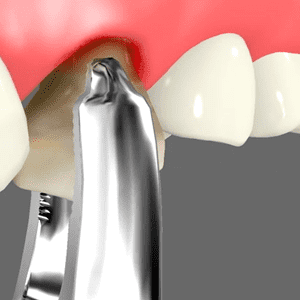 Porcelain dental fillings are mostly preferred for esthetic purposes. The material is brittle and cannot bear high load. Since the material reflects same amount of light as natural teeth, porcelain fillings have wide application in restoration of front teeth. Gold fillings are made of alloys of gold metal. They are one of the oldest types of dental fillings. Gold fillings can bear load to a great extent which is why they are used in restoration of back teeth. The dentist firstly examines the tooth to check the extent of decay/damage. X-rays may be taken for this purpose. 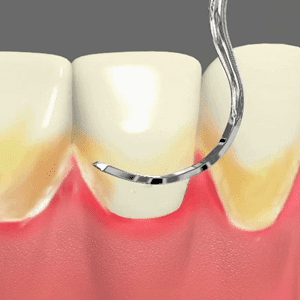 The tooth decay is removed using appropriate dental instruments and the area is cleaned with the help of sterilizing agents to clear bacteria. 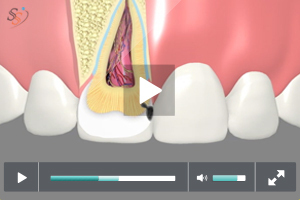 The tooth is isolated using rubber dam and it is prepared to hold the fillings. 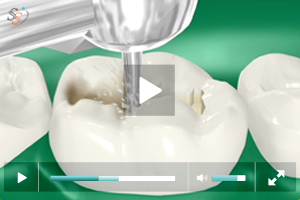 The adhesives are filled in the cavity and the dental filling is allowed to flow in place. Special light may be used to harden the restoration quickly. The dentist then explains to patients how to take care of the restoration. 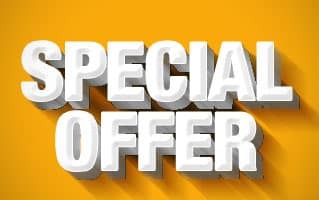 Depending on the type of material, dental fillings may last from 5 to 15 years.